The Utah Recess Guidance is a tool for determining when to hold recess indoors due to poor air quality. The Guidance provides recommendations for recess based off PM2.5 levels reported by county. We encourage schools to use the Recess Guidance and DEQ website to determine recess. Ultimately, the final decision on when to hold indoor recess is made by the schools. It can be hard to remember and prepare to keep sensitive students and students with respiratory symptoms indoors when PM2.5 levels are in the orange. See the following steps on how to better prepare. It is important to know which students are considered sensitive high risk students. 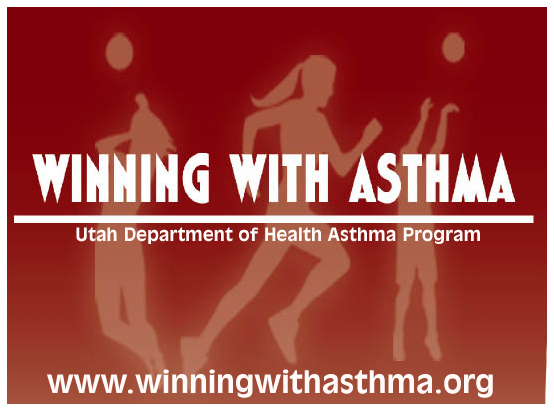 The Utah Recess Guidance defines sensitive high risk students as those with asthma, cystic fibrosis, chronic lung disease, congental heart disease, compromised immune systems, or other respiratory problems. Parents, with the advice of their doctor, should determine whether their child is considered sensitive and high risk. Use this sample letter for parents to determine which students are sensitive. Each teacher should keep a list of sensitive high risk students in their classroom. Teachers should also be aware of which students currently have respiratory symptoms, such as coughing and wheezing. Have a plan for indoor recess for sensitive high risk students and those with respiratory symptoms. When the PM2.5 levels are in the orange (35.5 - 55.4), make sure these students have a designated location in the school to spend indoor recess. Checking PM2.5 levels should become part of the daily routine at school during winter months. Designate who will be responsible for checking the levels each day, and make sure to check levels at least 3o minutes prior to recess (PM2.5 levels tend to rise during the day). Check the current and forecasted air quality levels for your county at air.utah.gov. You can also check current conditions at health.utah.gov/utahair, as well as find information about health effects, air quality trends, sources of air pollution, and ways to reduce exposure. Download the free UtahAir app and check air quality levels from the convenience of your phone or tablet device. Sign up for email alerts for air quality levels from DEQ. 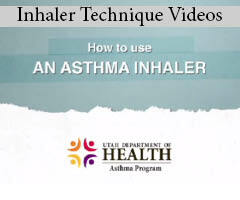 The Utah Asthma Program also provides regular air quality alert emails. The email will include resources for indoor active recess and other tips to improve our air quality. Weekly Forecast Emails: Each week when air quality forecasts are bad, you will receive an email with the weekly forecast for PM2.5 levels. Daily Action Emails: Each day, we will check air quality levels in the morning. When PM2.5 levels require students to be kept indoors, we will send you an email. Research shows that physical activity helps students be more engaged and ready to learn. However, when students are kept indoors due to poor air quality, it can be logistically difficult to encourage active indoor play. Luckily, there are a number of easy and effective indoor recess resources and activities that your students can do on their own and with little physical space. Before winter inversions arrive, put together a plan for indoor recess activities using the following resources. Go Noodle: A collection of videos, games, and activities to engage and guide your students through physical activity indoors. 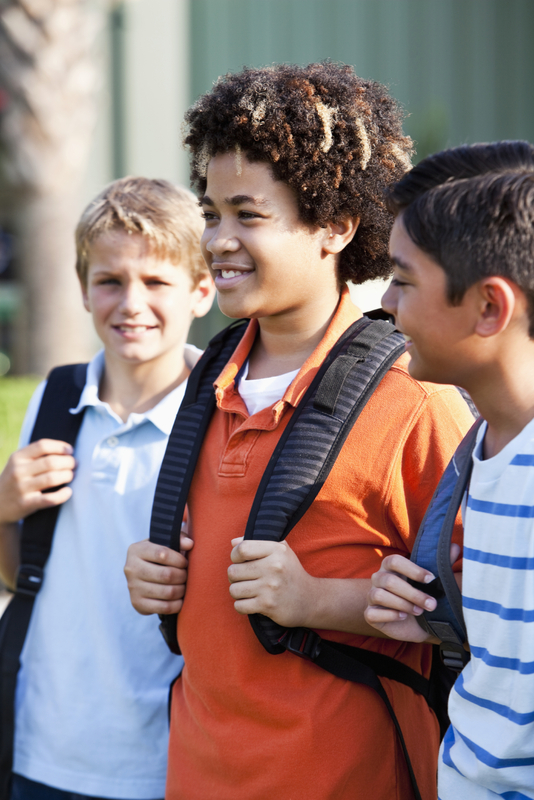 Healthy Bodies Healthy Minds: A resource created by several Utah PE Specialist. The book was designed for classroom teachers to use for quick physical activity in the classroom. Learn more here. Fuel Up to Play: 60 In-Class Physical Activity Breaks: A resource designed to walk teachers through how to set up creative indoor physical activity breaks throughout the day. Alliance for a Healthier Generation Task Cards: A set of 21 different physical activity task cards that teachers can use to guide their students through a quick physical activity break indoors. Energizers: A set of 49 classroom based physical activity ideas and how to implement them in your classroom. Energizers intergrate physical activity with academic concepts. Playworks: A non-profit organization that helps schools and youth groups create recess and play environments where every child can join in. Playworks provides a number of resources to schools for indoor recess activities.